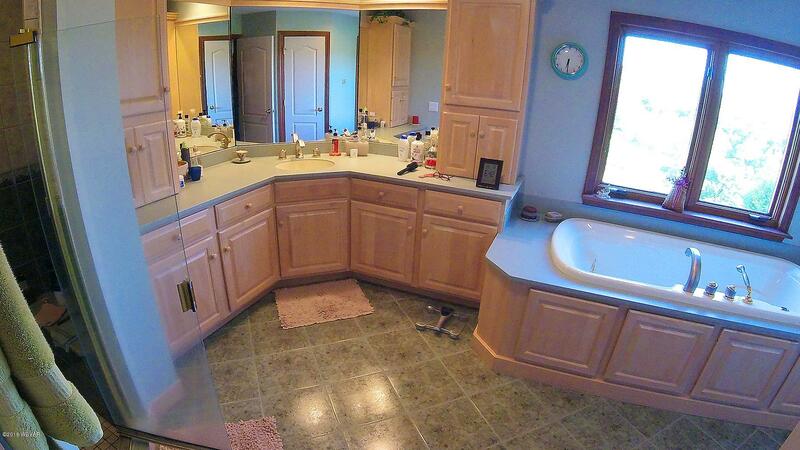 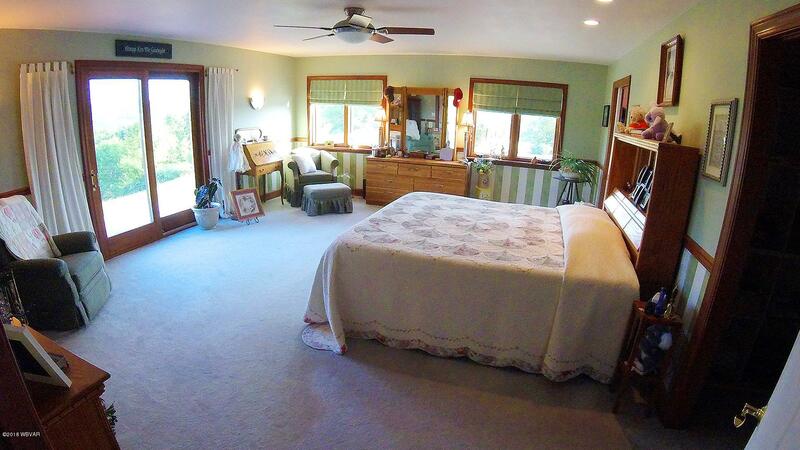 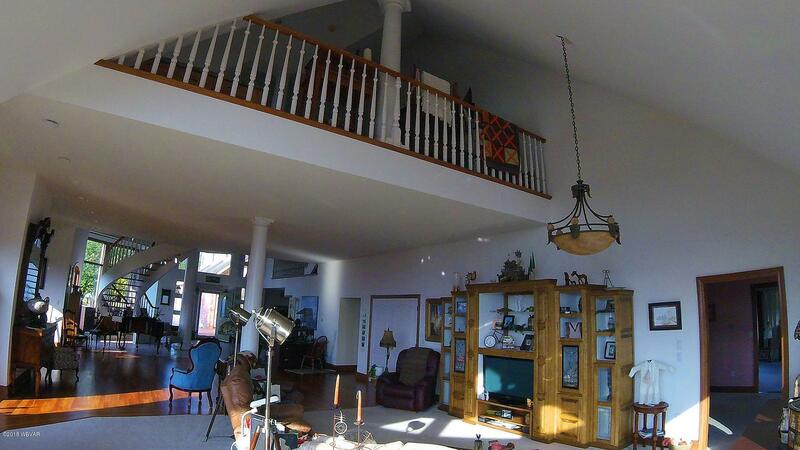 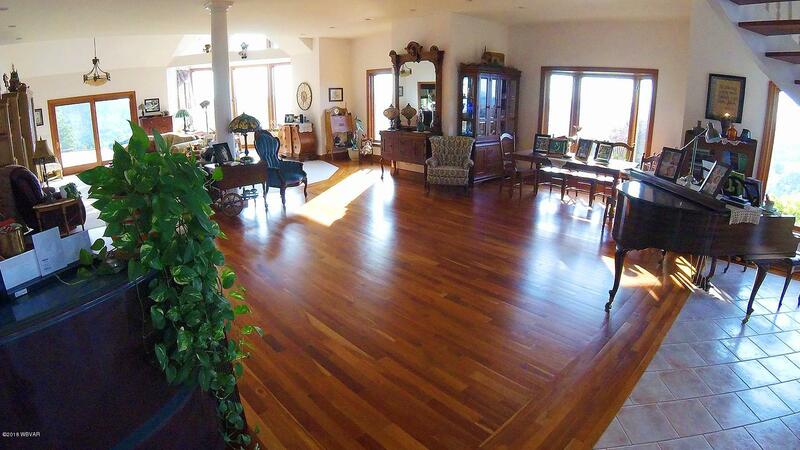 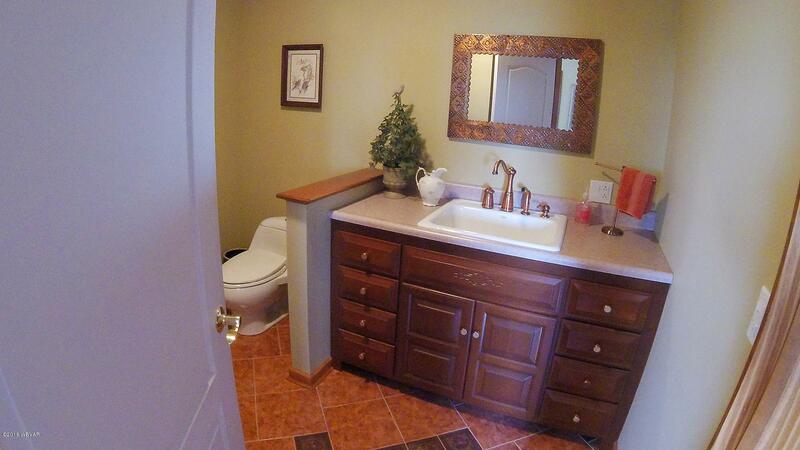 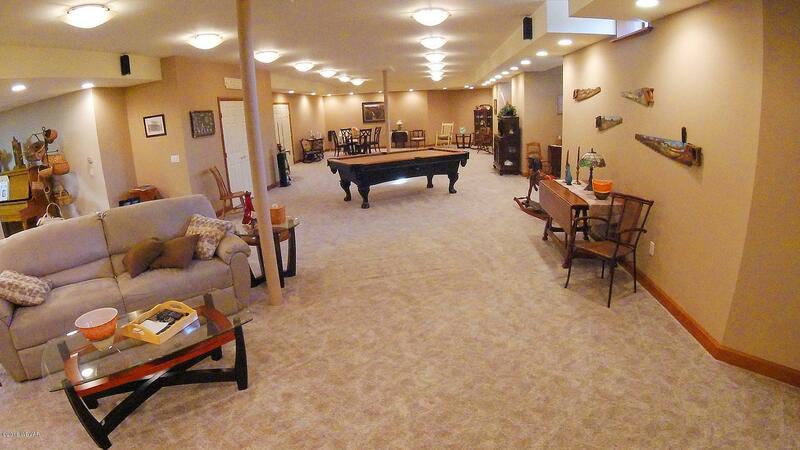 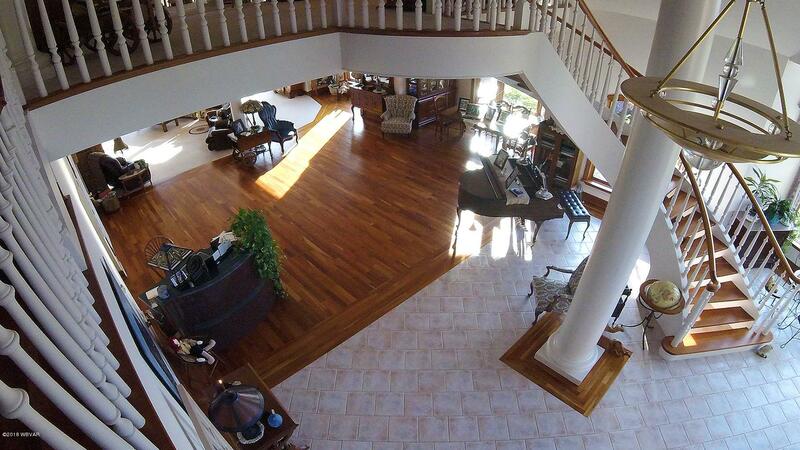 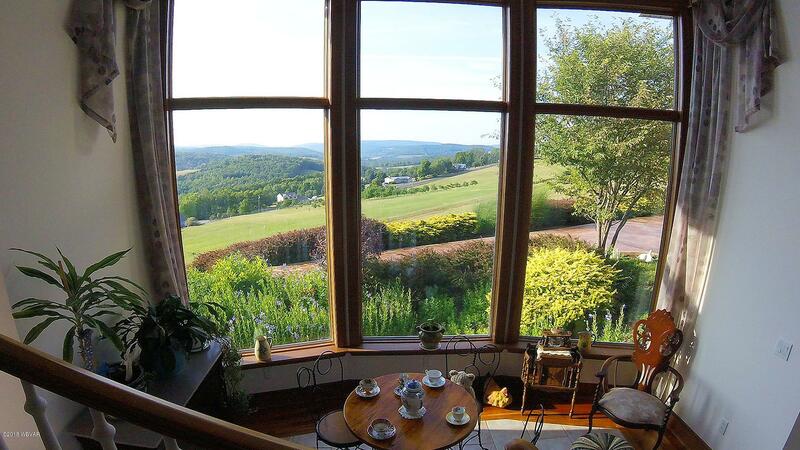 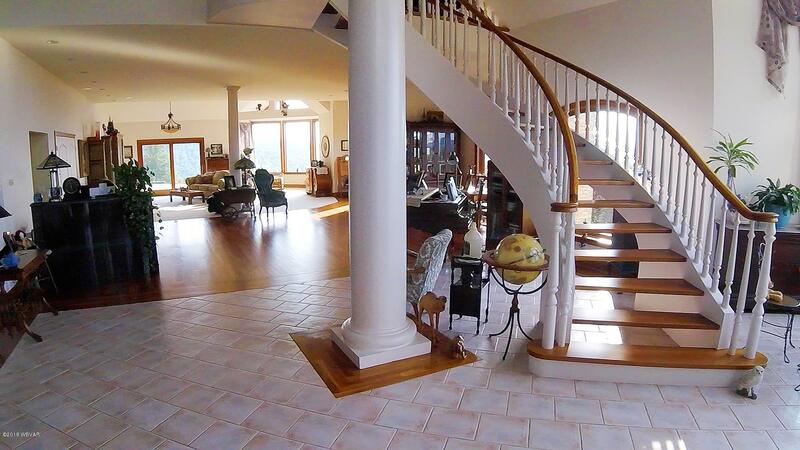 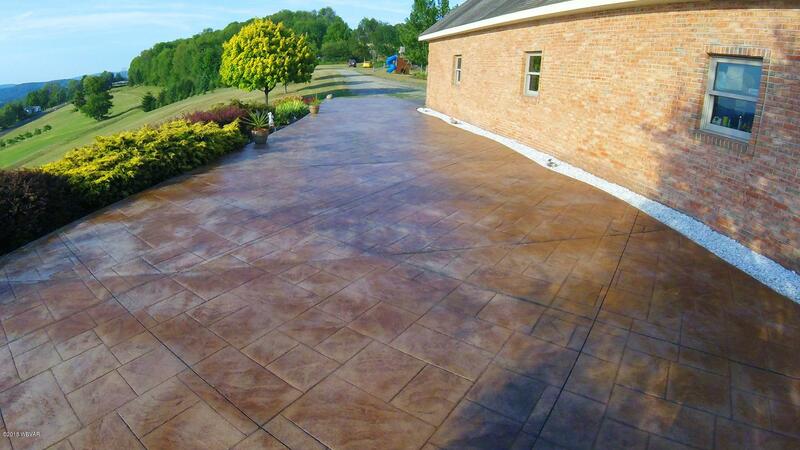 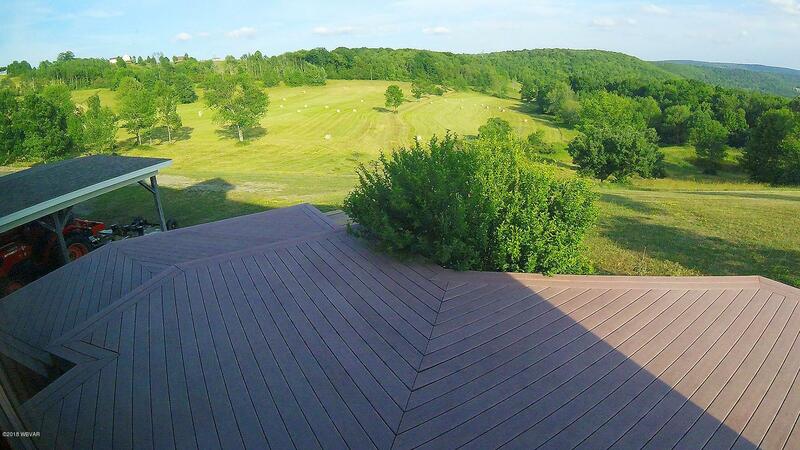 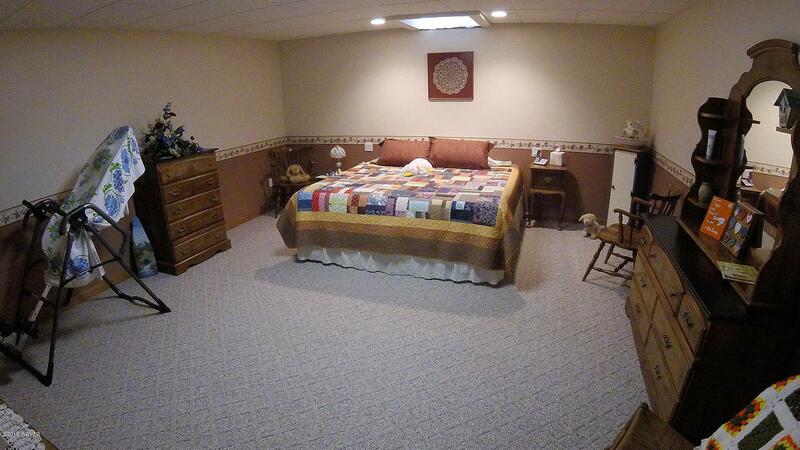 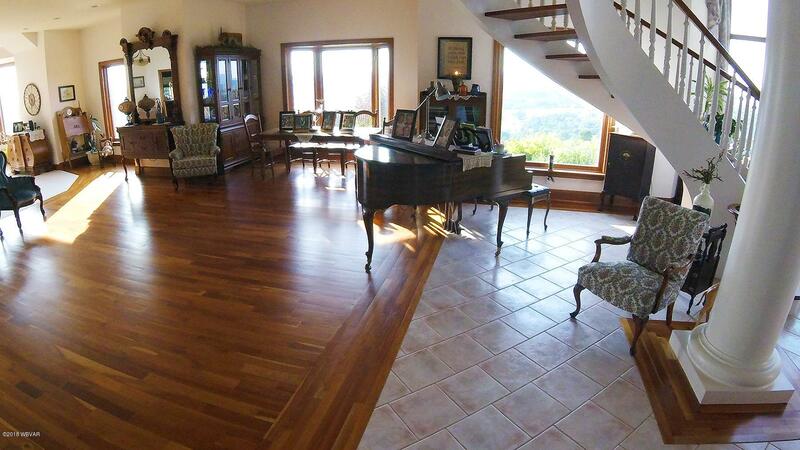 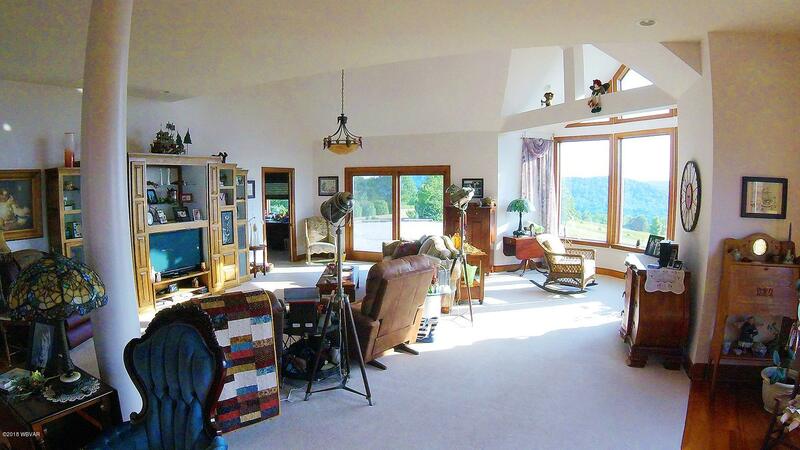 You're on top of the hill gazing down upon Wellsboro & across the mountain ranges from this spectacular home! 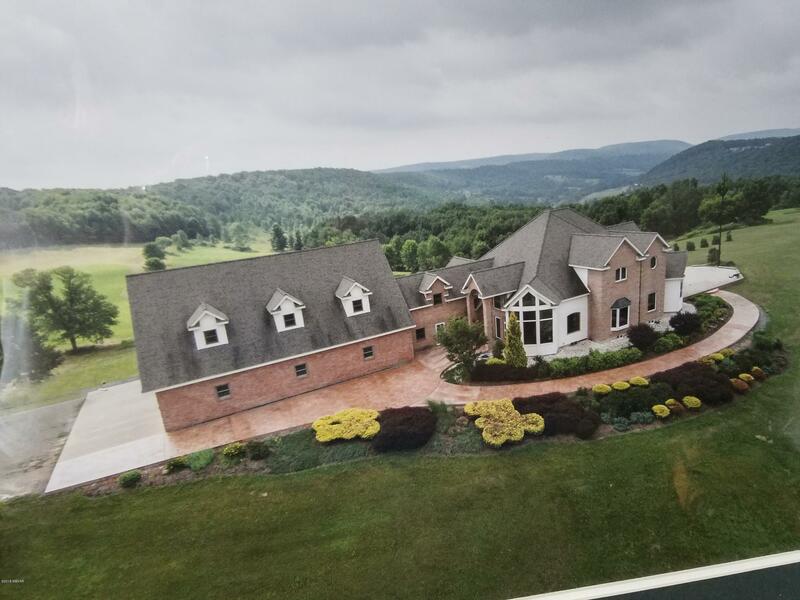 As you park beside the 7-car garage & stroll across the concrete walkway into the entrance you will be enthralled by the cavernous great room w/floor to ceiling windows & open spiral staircase to the 2nd floor. 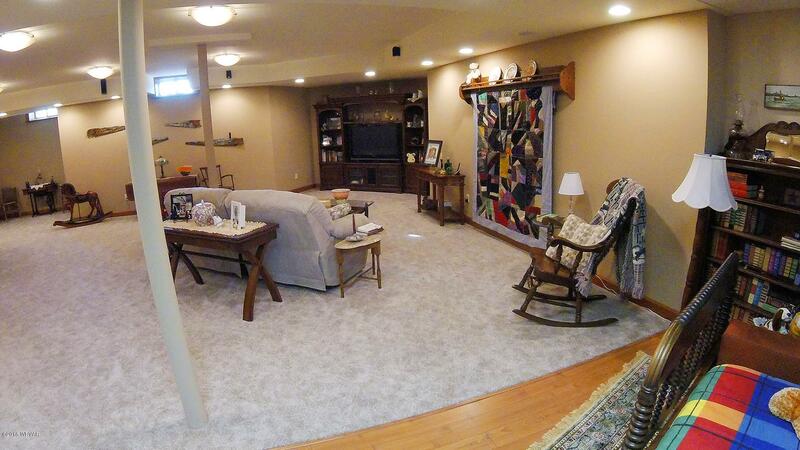 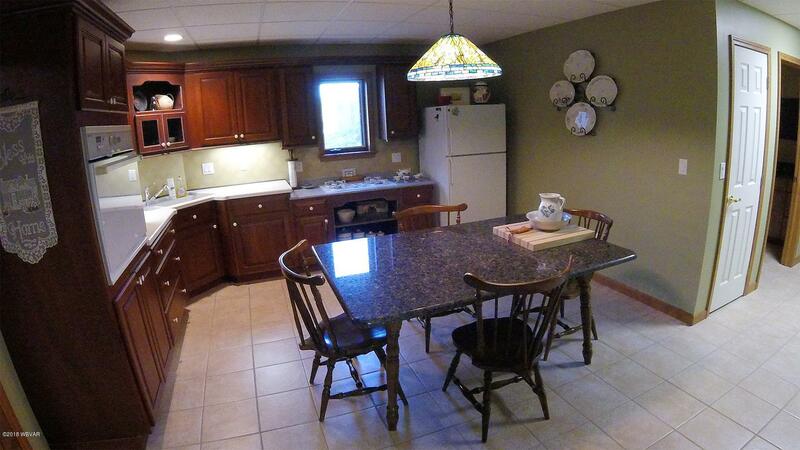 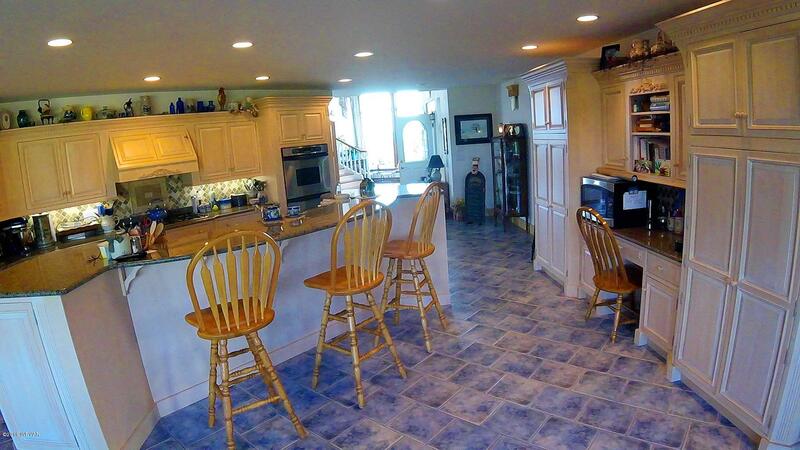 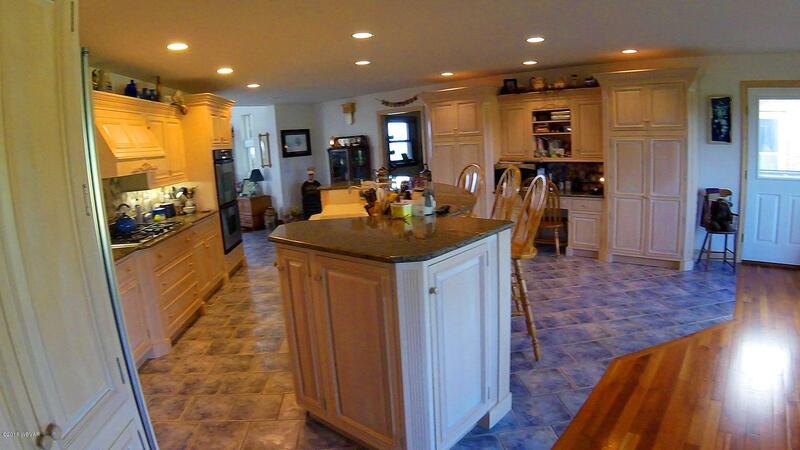 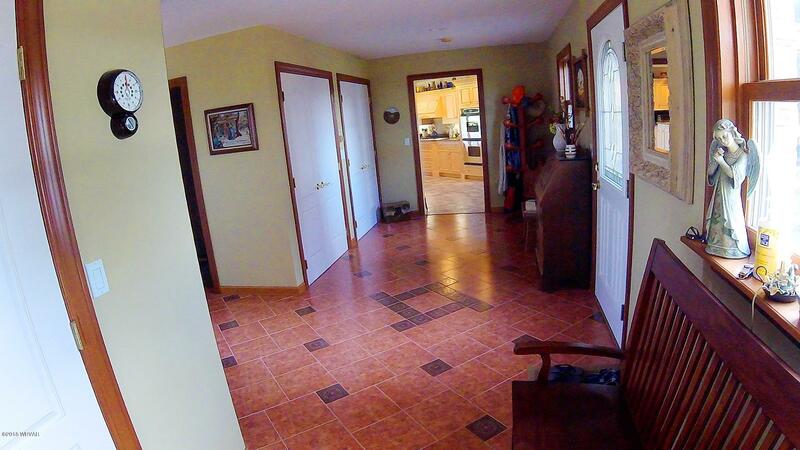 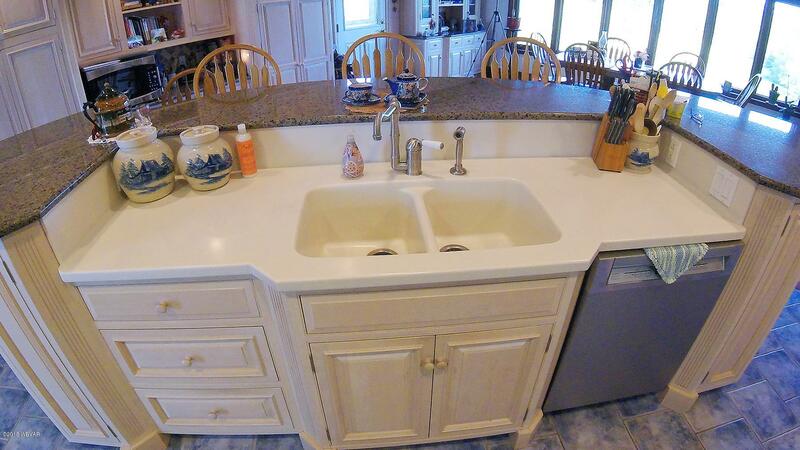 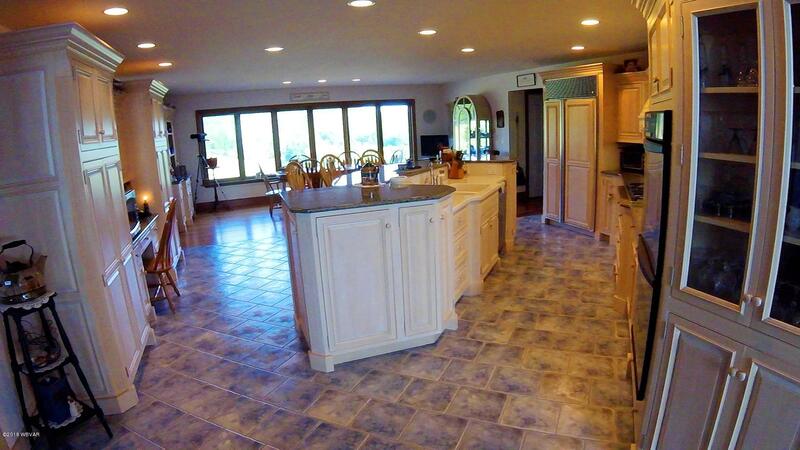 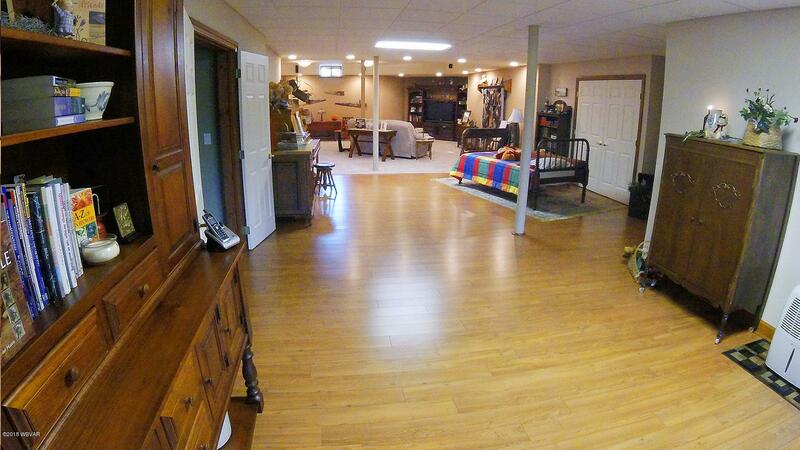 To the left is a large kitchen w/custom cabinetry & dining area w/windows overlooking the fields & woods. 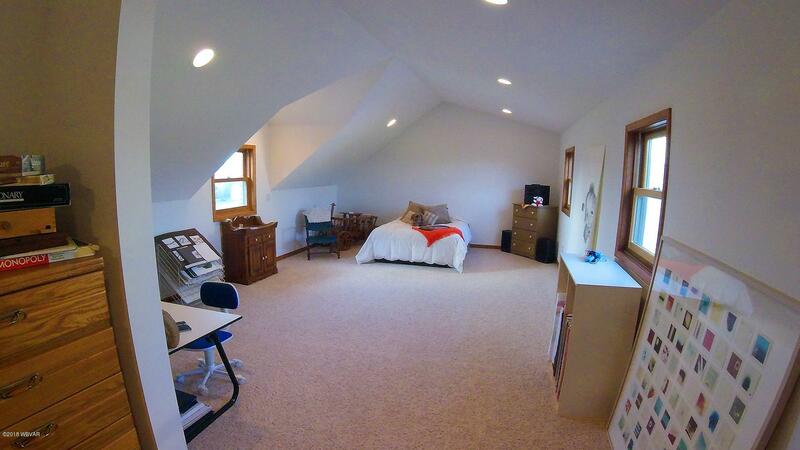 At the far end pass through the office to a master whose doors lead to a trex deck, hugh walk-in closet & bath w/garden tub. 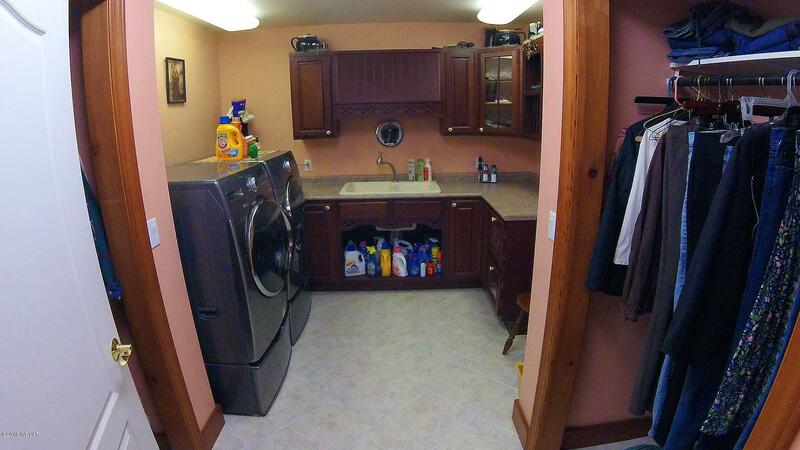 Exit the other side of the master into a hallway which includes a powder room & laundry as you circle back to the dining area. 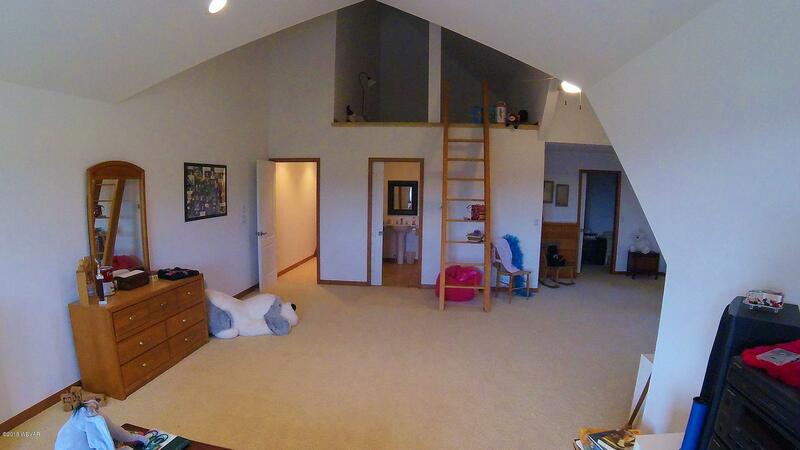 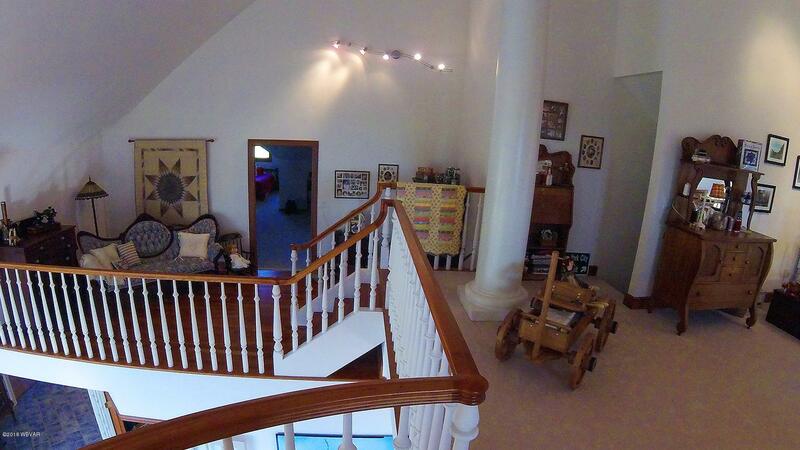 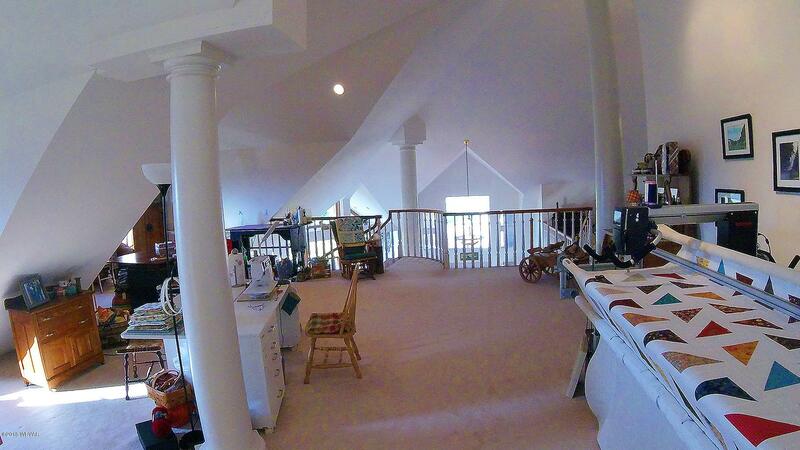 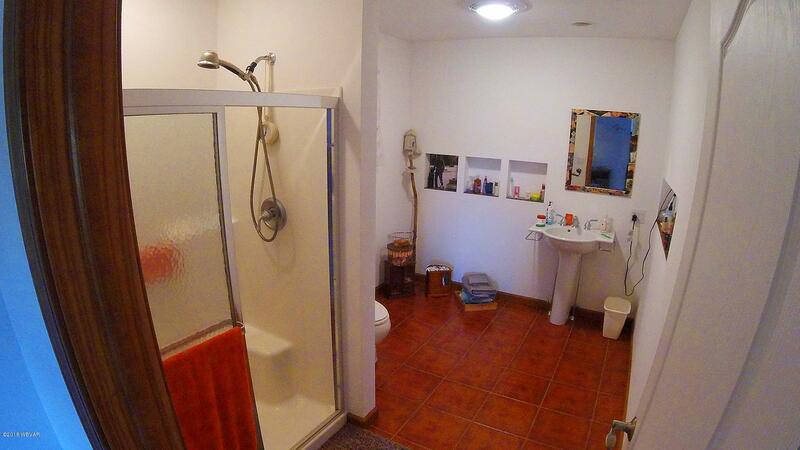 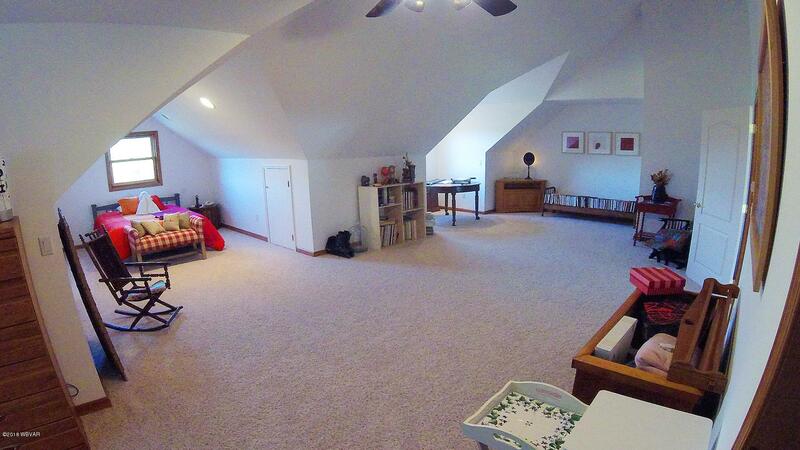 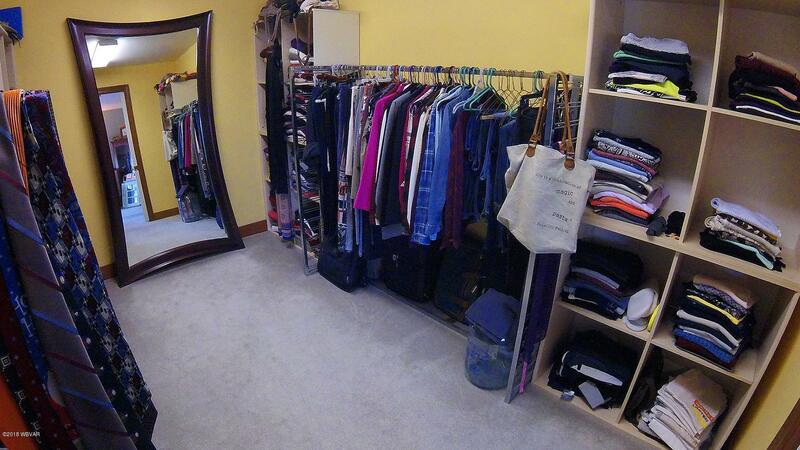 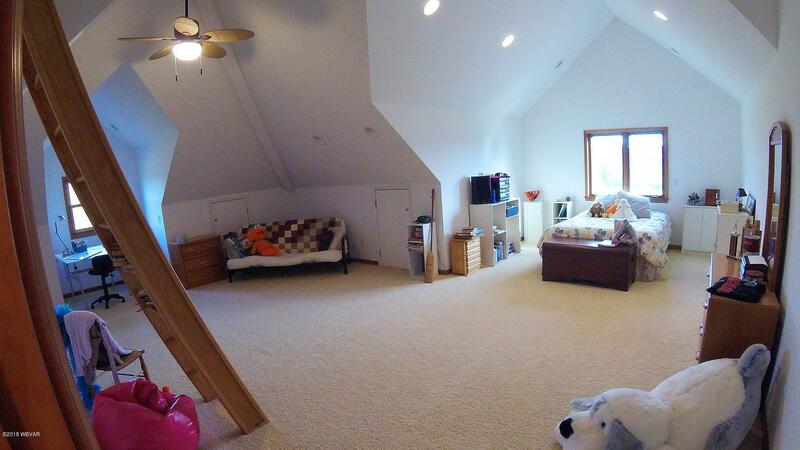 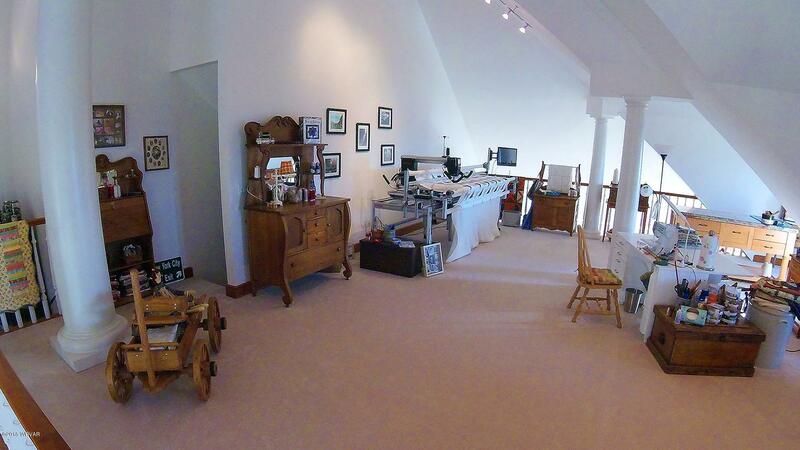 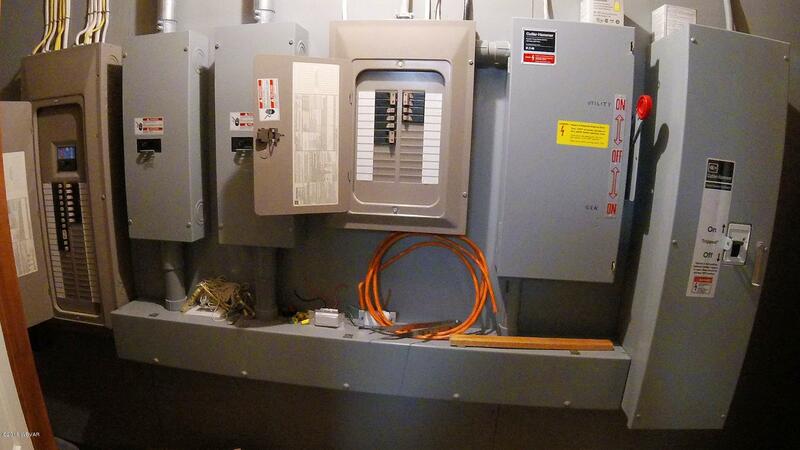 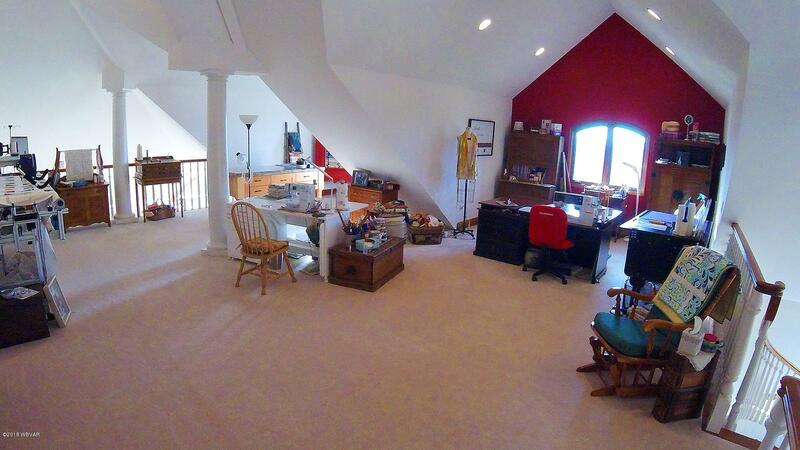 Up the spiral staircase you will find a sizeable loft area & 2 extensive bedroom suites (one w/another loft).